The Festival is honored to present the Hawaii premiere of the Sundance hit THE FAREWELLstarring Awkwafina (#HIFF38 Maverick Award honoree) and directed by Lulu Wang. This crowd-pleasing family drama based on Wang’s own life, which was produced as an award winning segment of THIS AMERICAN LIFE, will be the HIFF Spring Showcase presented by Halekulani Closing Night Gala on April 14. An extra bonus to the screening is that the director herself, Lulu Wang, will be in attendance to introduce her film and participate in a post-film Q&A. Riding the wave started by the smashing success of CRAZY RICH ASIANS, Wang’s THE FAREWELL comes out of Sundance as one of the biggest crowdpleasers and critically acclaimed films from the prestigious festival, and was ceremoniously bought by distributor A24 (MOONLIGHT, HEREDITARY, EIGHTH GRADE, LADYBIRD), which is planning a mid-summer theatrical release for the film. Take this opportunity to see THE FAREWELL months in advance and with the director in attendance! 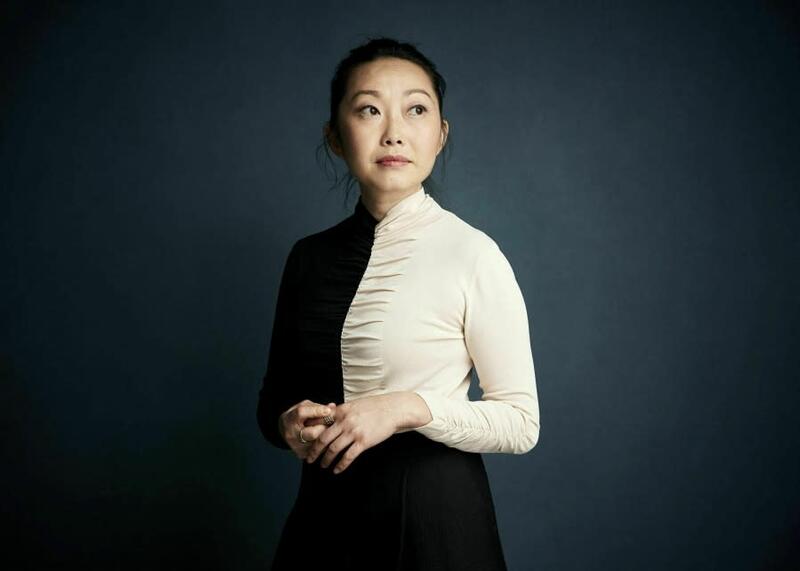 Director Lulu Wang will be in attendance for her film THE FAREWELL, #HIFFSpring19's Closing Night Gala. CRAZY RICH ASIANS breakout star and HIFF38 honoree Awkwafina plays the headstrong Billi, who struggles with her Chinese American family’s decision to keep grandma in the dark about her own terminal illness as they all stage an impromptu wedding to see grandma one last time. Director Lulu Wang shines in adapting her own story that was featured on THIS AMERICAN LIFE. The result is a Sundance breakout hit that continues the trend of Asian Americans taking reigns of their own stories in Hollywood.